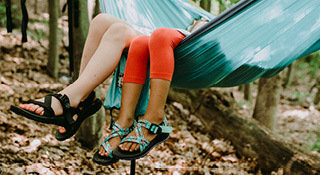 Strap your kiddo’s feet in comfy and durable kids’ sandals from Chaco for all their adventures! 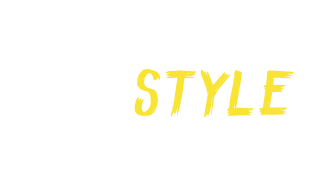 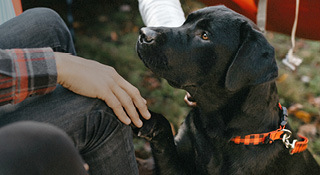 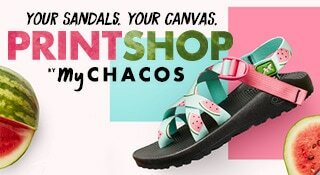 Available in a variety of patterns and colors, get them a design they’ll love to sport in a sandal that will keep their feet protected from the terrain. 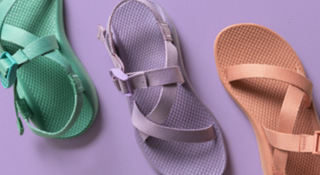 Our kids’ sandals are built with our LUVSEAT™ platform that not only keeps them comfortable with each step, but also promotes proper body alignment. 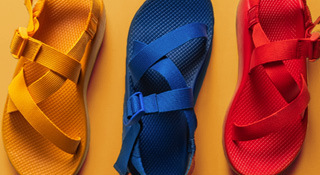 Adjustable straps allow for a customizable fit for growing feet needs.